Have you always dreamed of having a cozy little fireplace in your house? Are you worried, though, that since you do not have the infrastructure for it, the dream will never become a reality? 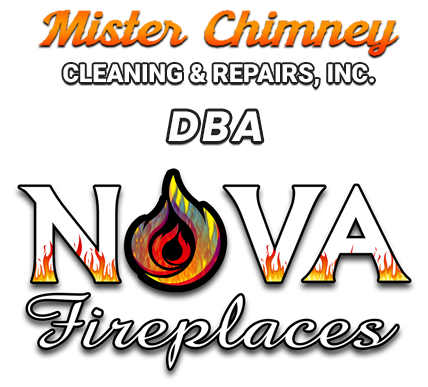 We, at Mister-Chimney and Nova Fireplaces, have brought to you the most innovative and hassle-free solution. Our fireplace inserts will bring to you the warmth of a fireplace in any building or apartment. We adhere to your budget and provide the best that you deserve. From Fremont to Hayward and from Mountain View to San Mateo, we offer our 30 year worth of experience. We handle delivery, installation and post-sale services that a new fireplace or fireplace insert demands. Our aim has always been to give our customers the best and the safest in the market. Here, we have listed a few points that will help you buy the most suitable fireplace insert for your house. Have a look. The foremost concern that a buyer of a fireplace insert has is of a fire hazard. The design of the fireplace must not only be trendy but must strictly follow the codes of fire safety laid down by the industry. There must be no compromise with the safety of your home and your loved ones. There are specific regulations that guide the making of fireplaces and you must choose one that follows them. The parts that are used by a firm to make the fireplace inserts define the quality of the products and also create the reputation of the firm. A reputed company will also be sure to provide after-sale services to their buyers. Some companies also provide these services free of charge. So do a proper market survey before buying a fireplace insert for your home. So, if you want the best quality fireplace inserts in your home, contact us now.